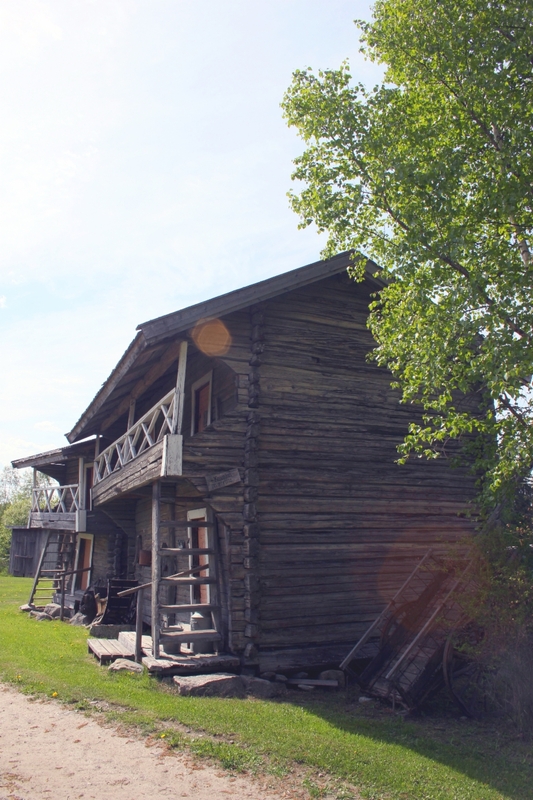 Kaivola's heritage farm is loacated in Päijät-Häme and it's in Montari of Villähti village. 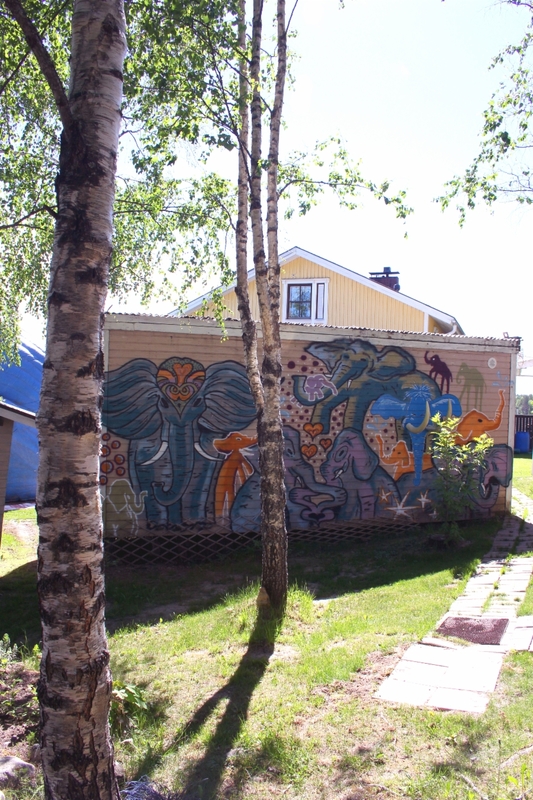 It has been moved to it's current place in the year 1904 from Haravakylä village during the big act of land dividina. At the Kaivola's estate has been operated both farming and forestry since 1904 by the Mäkinen family. The current owners Auli and Jarmo Mäkinen are very keen on to retain and respect the old history, habits and things, when taking care and developing the farm. So nowadays it's possible to visit the farm and get to know the old farming tools and methods. There are at Willa Fantti more than 17000 elephant figures in 12 buildings and the collection is constantly growing. From the summer kiosk you can buy a variety of pastries, candies and drinks. We have a wide range of different souvenirs, elephant themed postcards, jewelery, keyrings, plush toys and other thrilling products. Come and enjoy the beautiful summer day with us, drink a cold drink and taste a variety of delicacies. on your way home, grab your very own elephant to star your collection. Other times should be booked in advance. Large group visits and interpreter services should be reserved in advance. The entrance fee includes a guided tour on the farm and and entrance to both exhibitions. NOTE! The only valid payment method is cash!